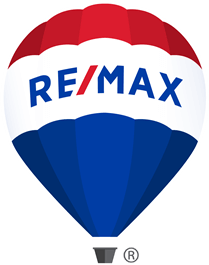 View Condominiums for sale in Orleans, or view all Residential listings in Orleans area. Chapel Hill N. and S.
Convent Glen N. and S.
Get all of the new condo listings from Orleans sent to you as soon as they arrive on the Market. Sign Up for Orleans Condo Listings!